Expand your chairside restorative treatment options and deliver aesthetic, accurate and durable restorations. 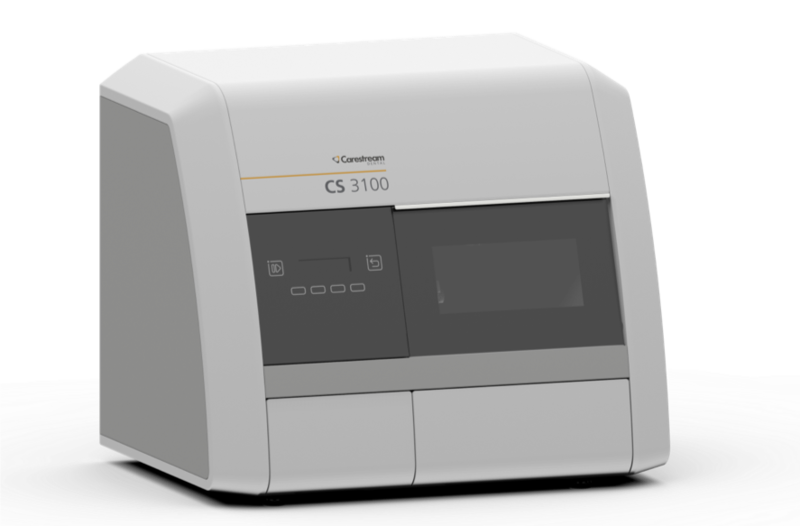 It’s never been easier with the CS 3100. Combining the top-of-the-line CS 3600 with Exocad Chairside CAD software, the CS 3100 delivers the optimal HD chairside user experience for aesthetic restorations. precise Jäger spindle capable of grinding at speeds up to 100,000 rpm. (and, if needed, a new bur), close the door and push start. the automated block selection reduces user error. the practice—even chairside due to its quiet, vibration-free milling.